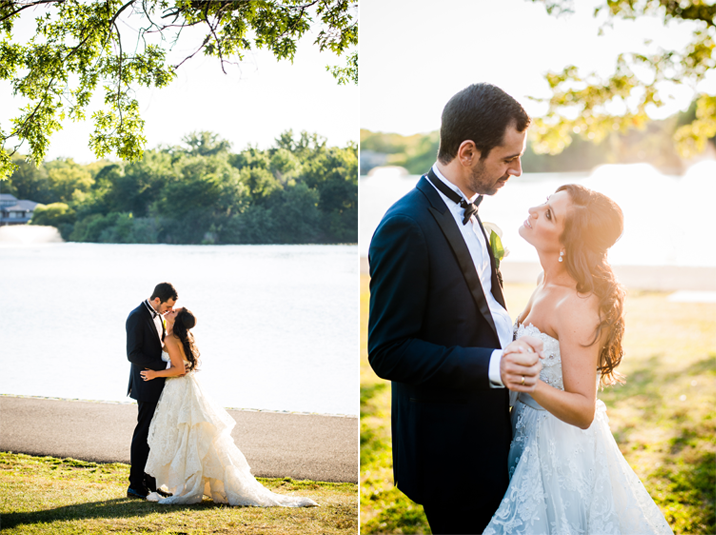 It seems like only yesterday we were meeting Kenzie & James for the first time to take their engagement photos. 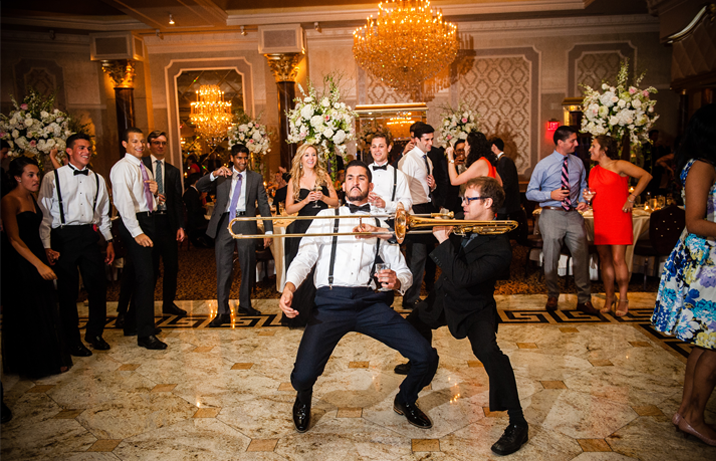 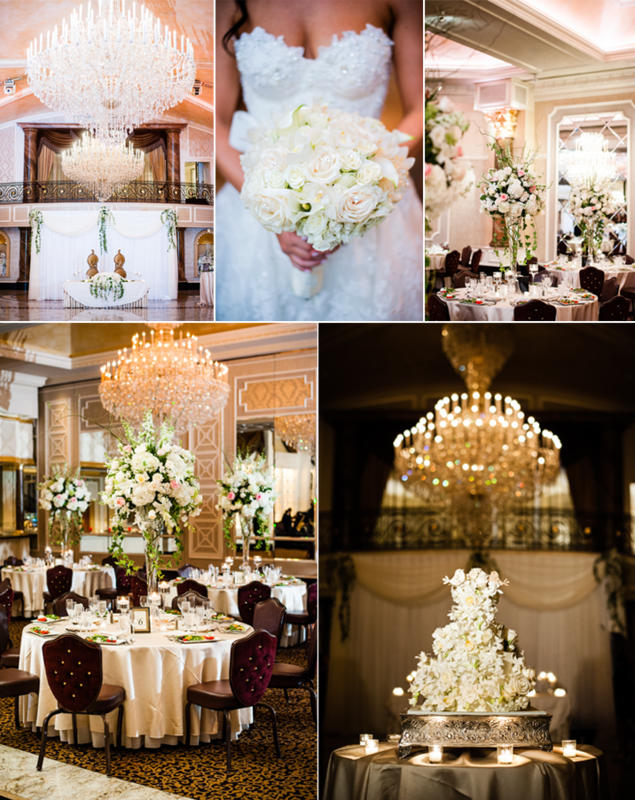 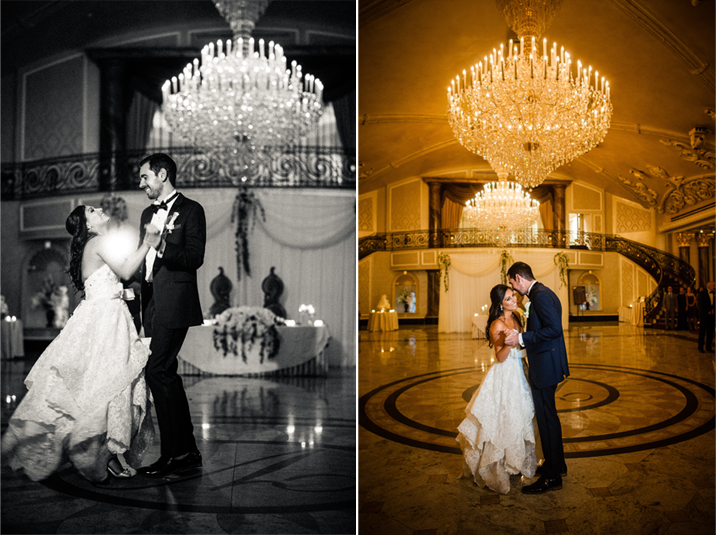 Flash forward to their gorgeous wedding at the Venetian. 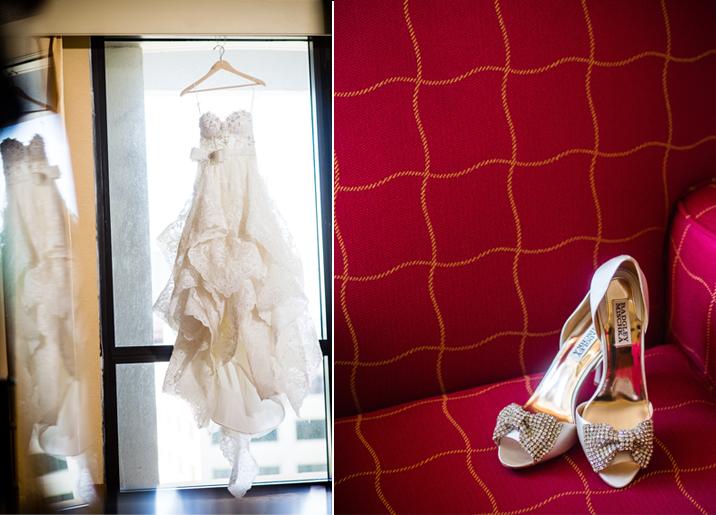 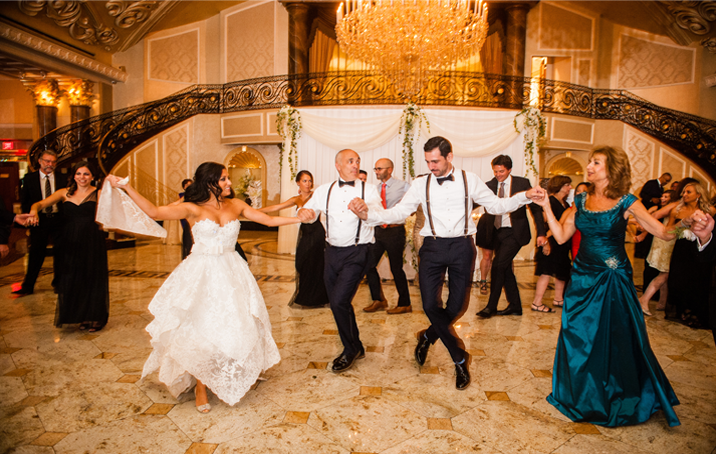 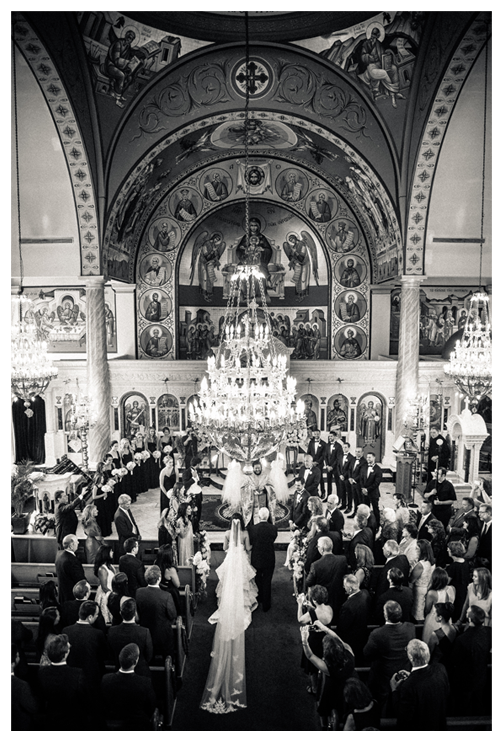 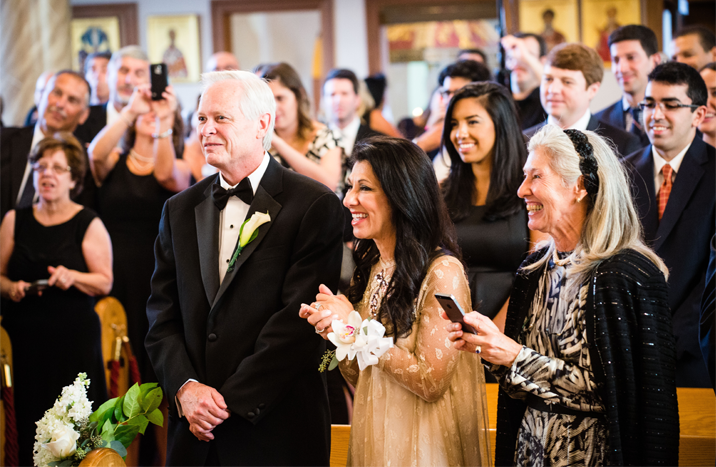 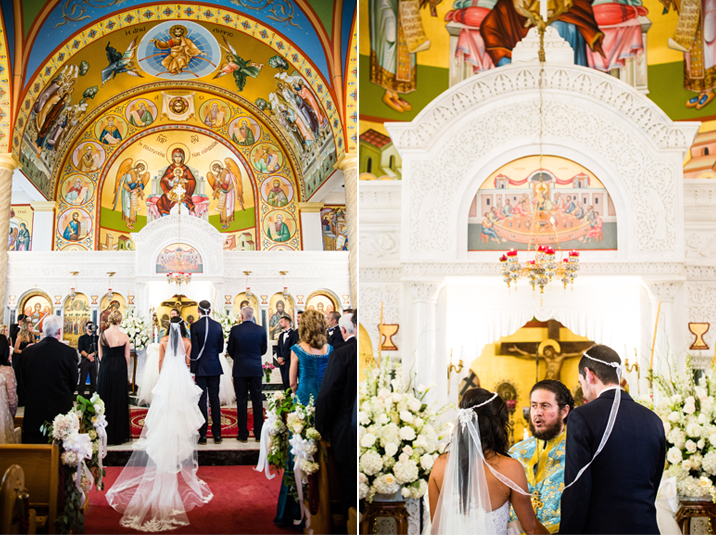 From the intricate Greek church to the warm afternoon in the park this wedding day had so many amazing moments. 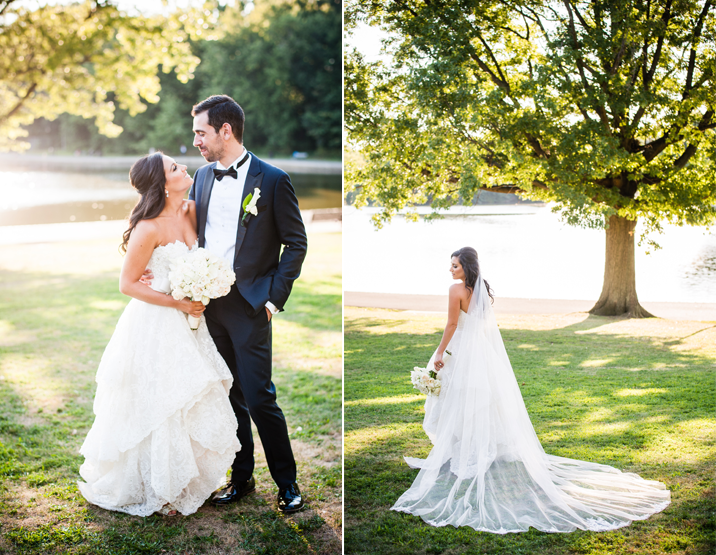 We couldn't be happier for the newlyweds! 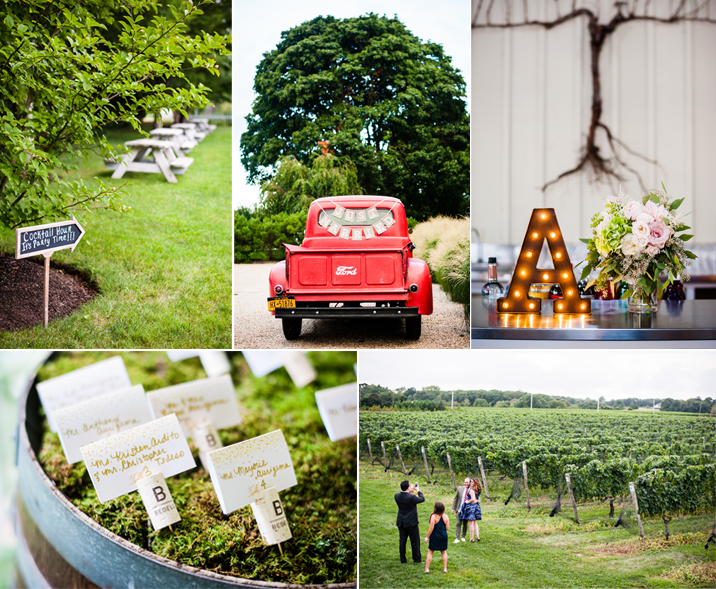 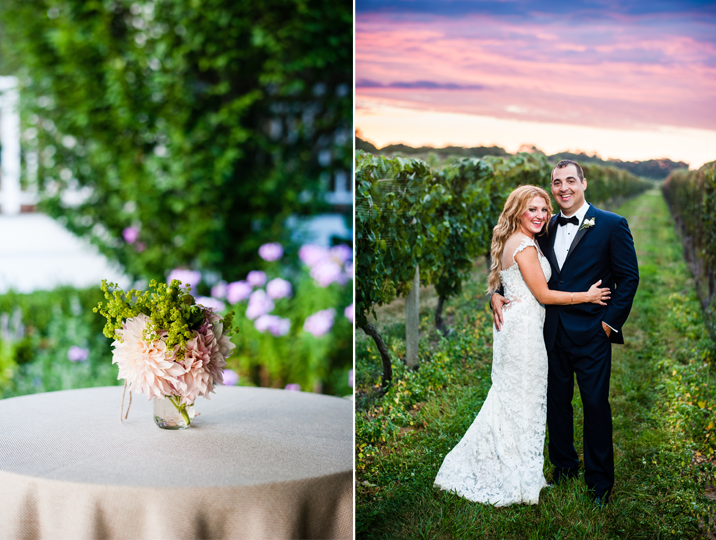 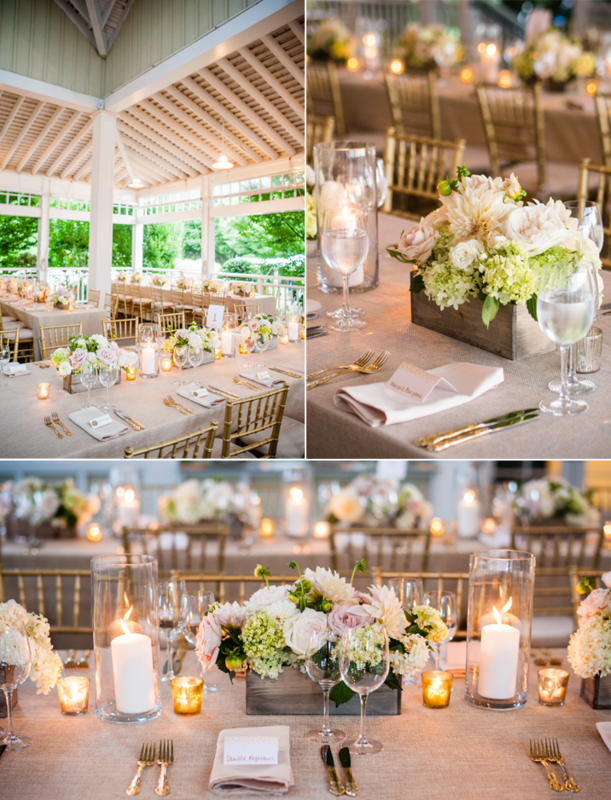 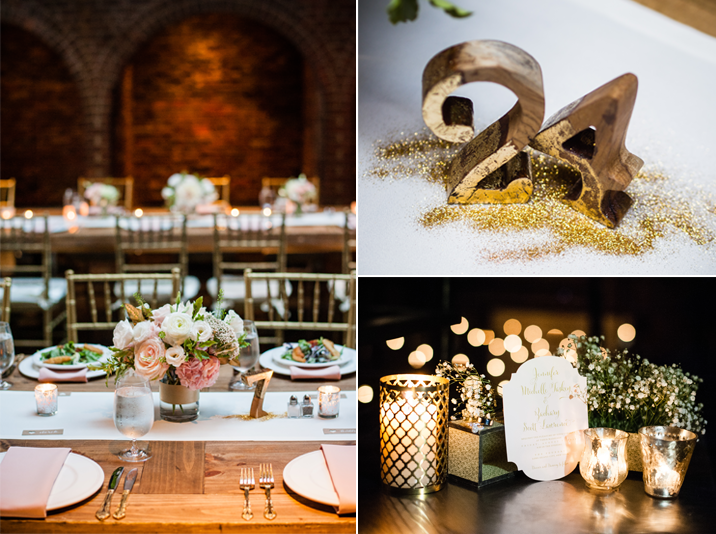 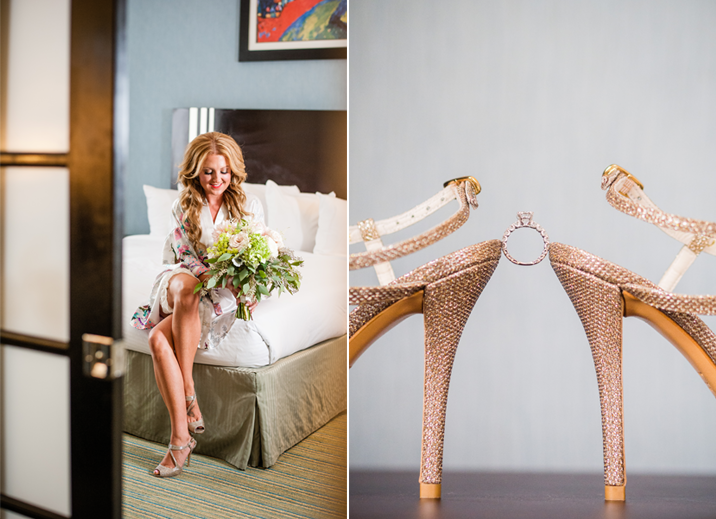 From the gold silverware to the unforgettable sunset Natalie & Rich had a magical wedding at Bedell Cellars. 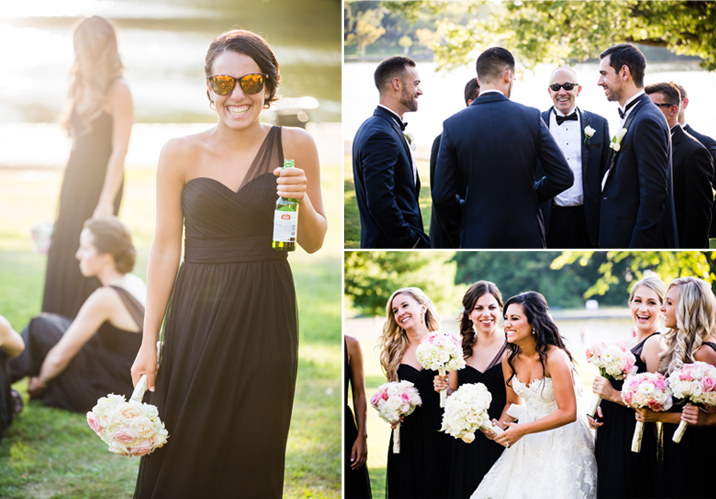 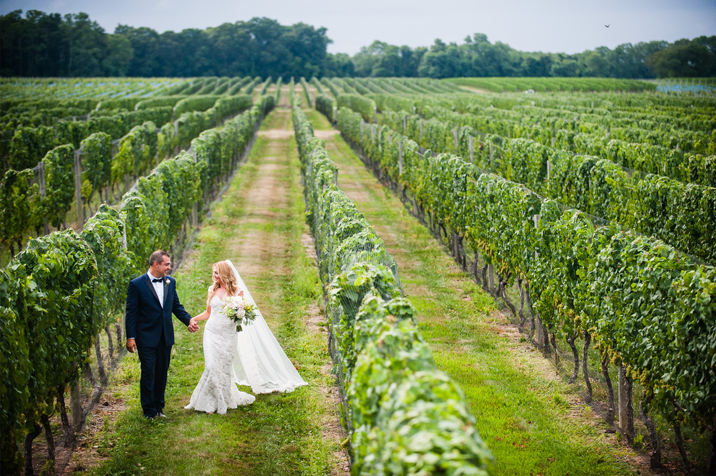 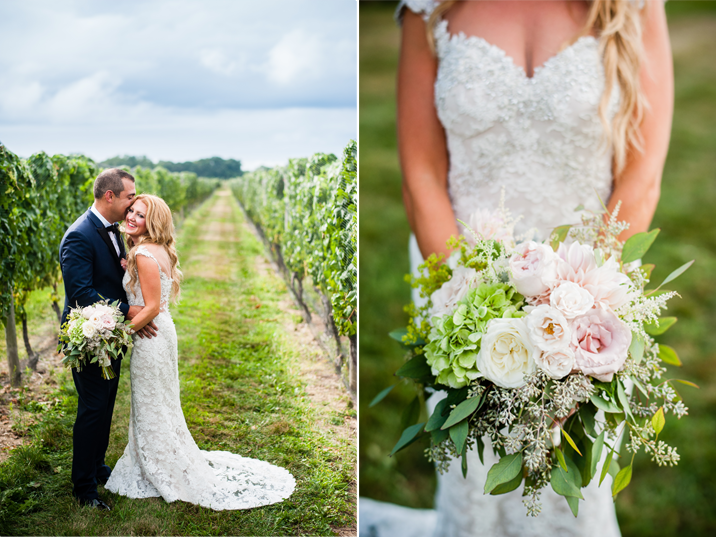 After a first look in the garden Natalie & Rich strolled through the vineyard joined by their bridal party. 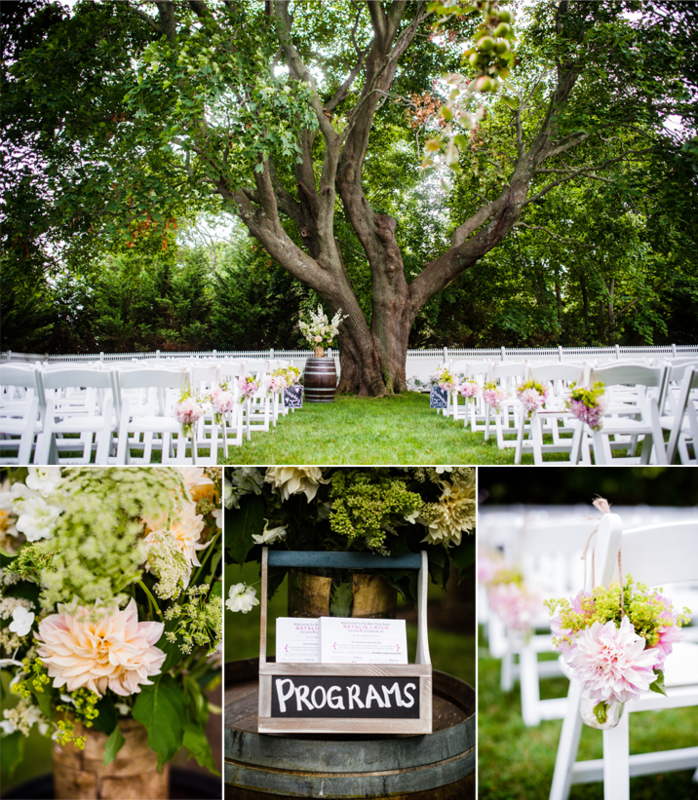 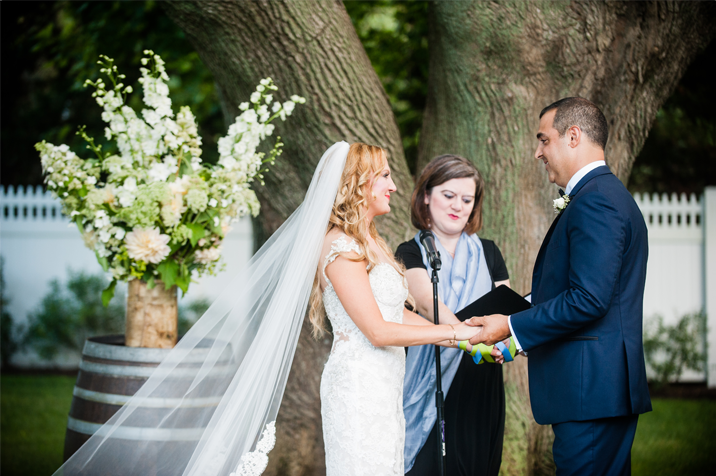 Before we knew it, the couple was saying their I dos under the lush maple tree. 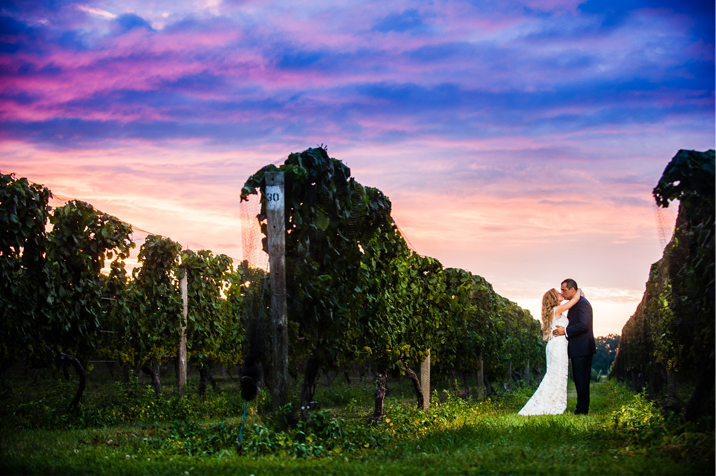 Time seemed to fly by that day as the guests enjoyed cocktails by the vines and watched the sun slowly dip below the horizon coloring the sky in intense hues of pink & purple. 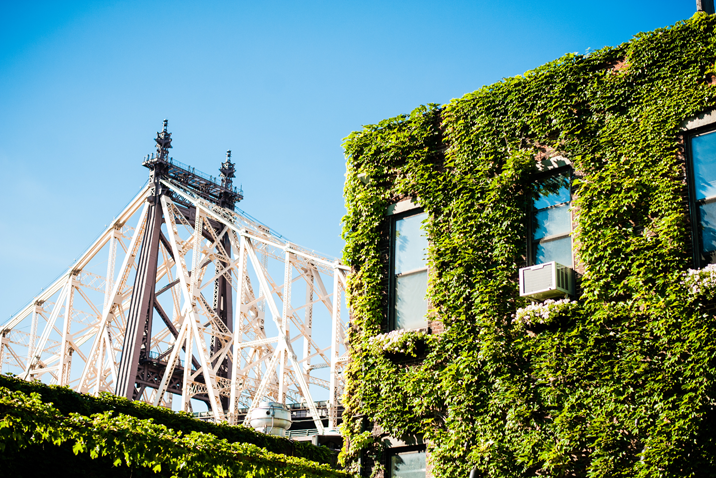 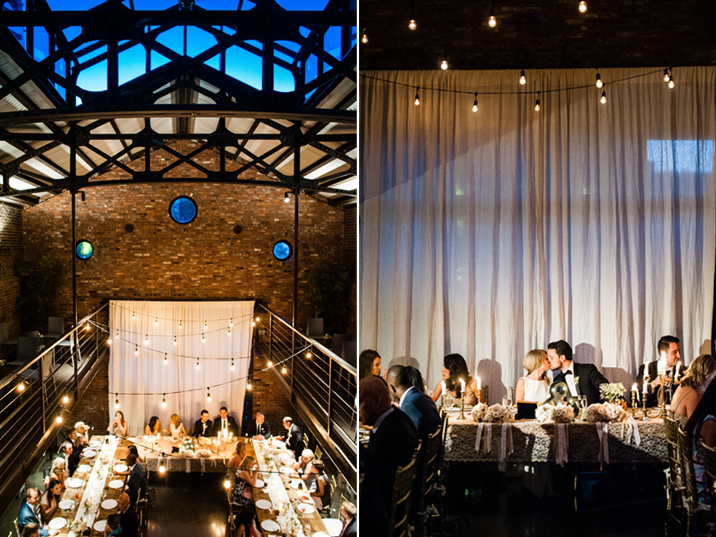 The Foundry is the gem of Long Island City. 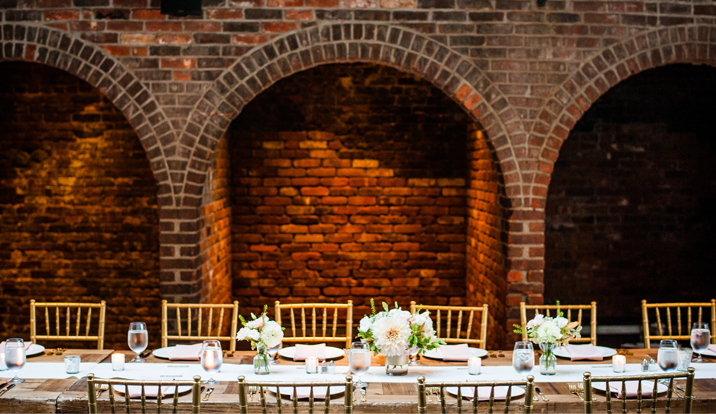 Originally used as a metal foundry this venue is one of a kind, its industrial structure softened by the natural greenery and vines that envelope the building. 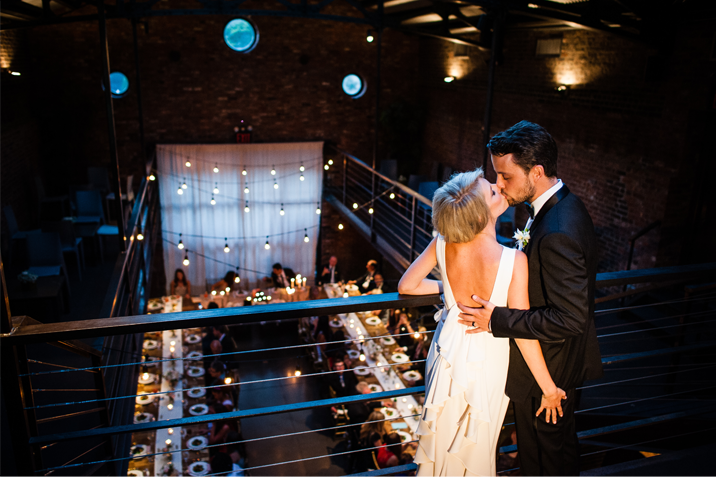 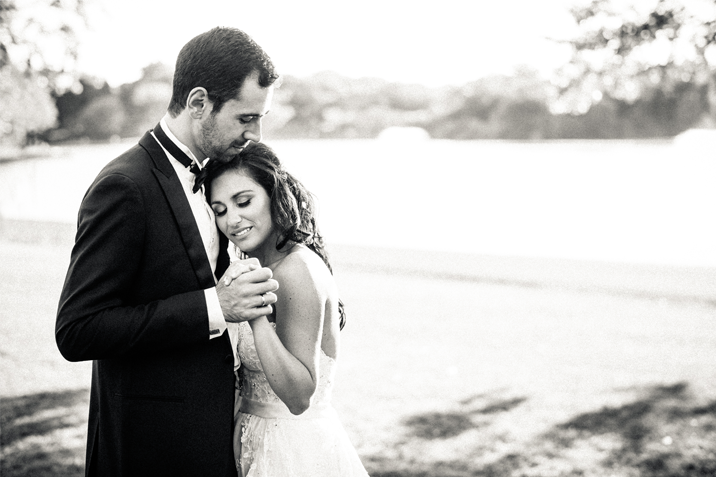 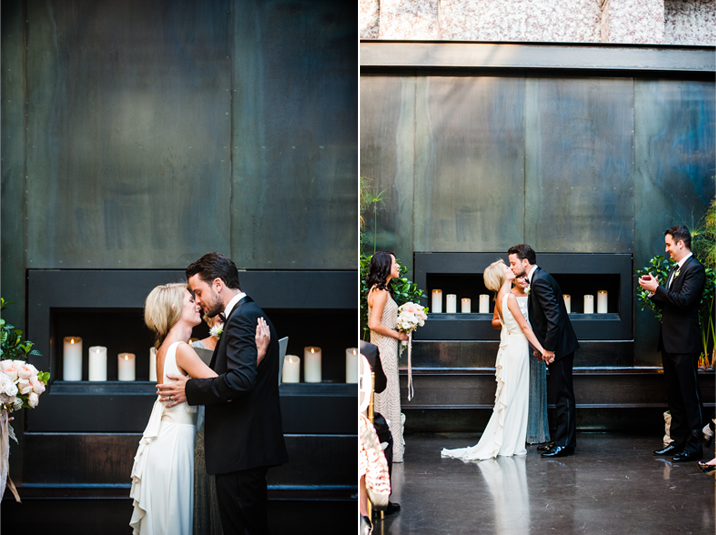 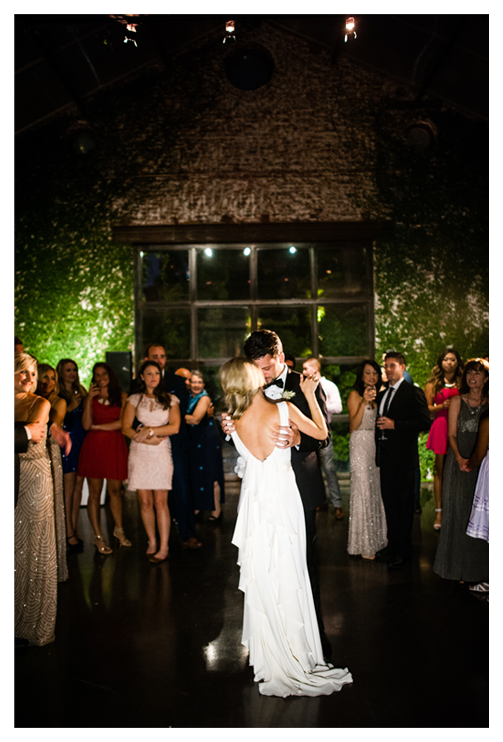 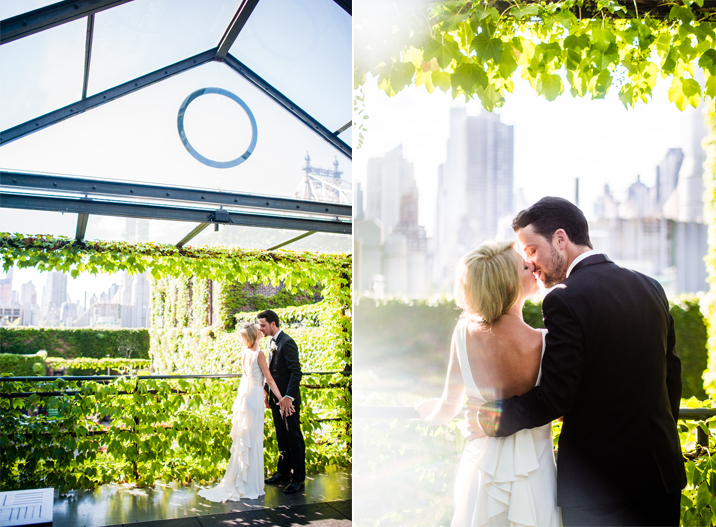 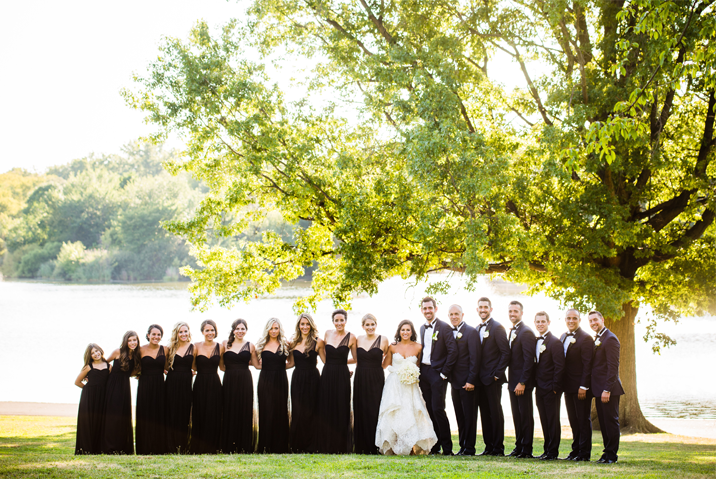 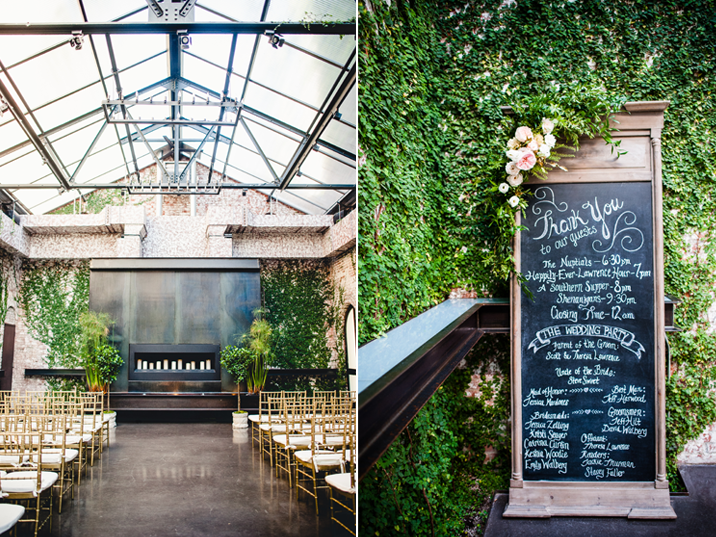 It was the perfect spot for Jen & Zach to host their intimate wedding! 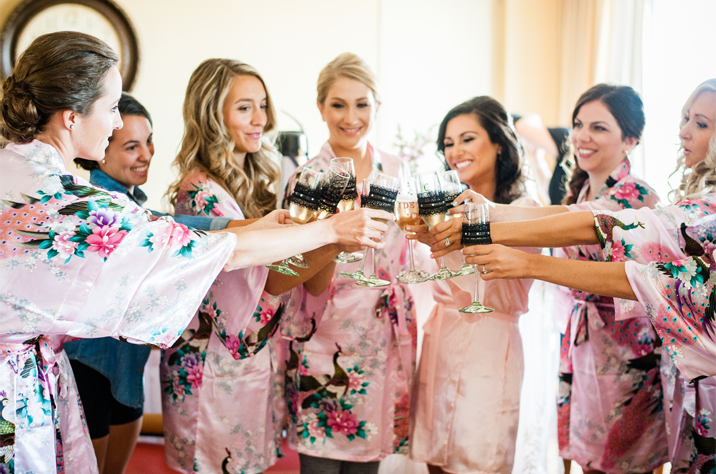 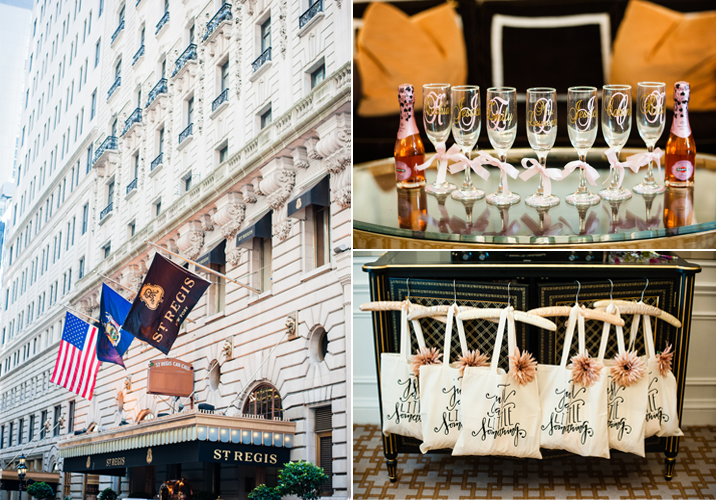 We started the day with the girls at the St. Regis complete with personalized glasses of rosé, monogram pjs and of course a few jumps on the bed! 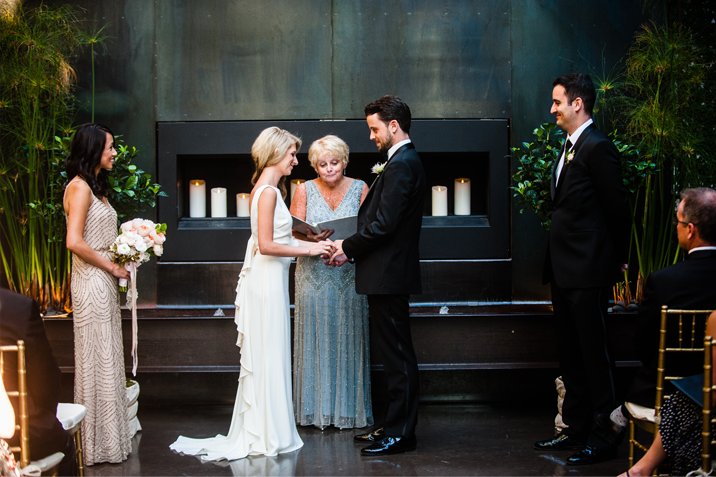 After we headed to the Foundry where Jen & Zach exchanged their vows surrounded by the closest family & friends. 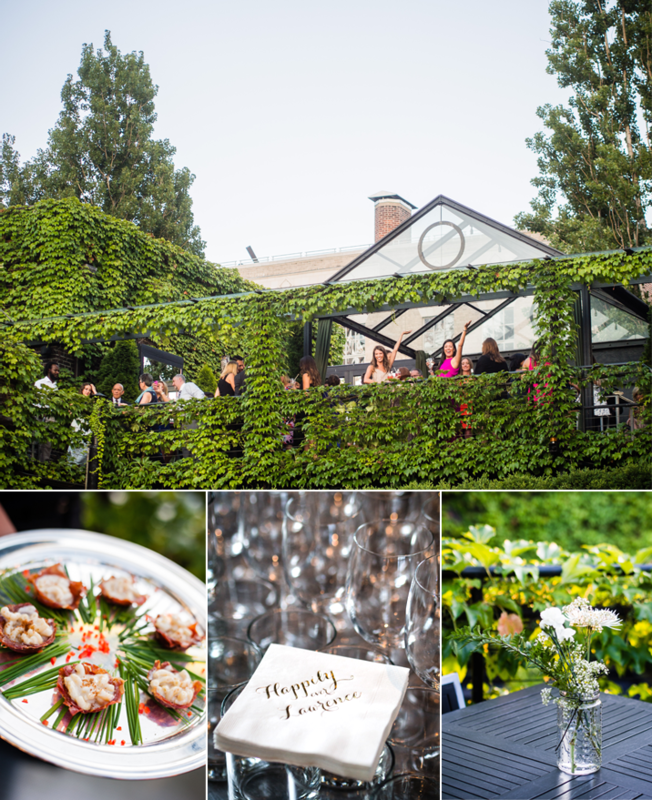 The evening was filled with laughter and chatting as the long tables buzzed with happy conversation and the clinking of glasses.